The abono joven has tons of advantages and benefits! If you’re under 26 years old, the youth card or “Abono Joven” costs only 20 euros per month or 240 euros per year and it allows you to use all types of transportation including metro, bus, and commuter train (Cercanías). There are also lots of things you can do for free. Not only you’ll be saving some money, but will significantly reduce your carbon footprint! 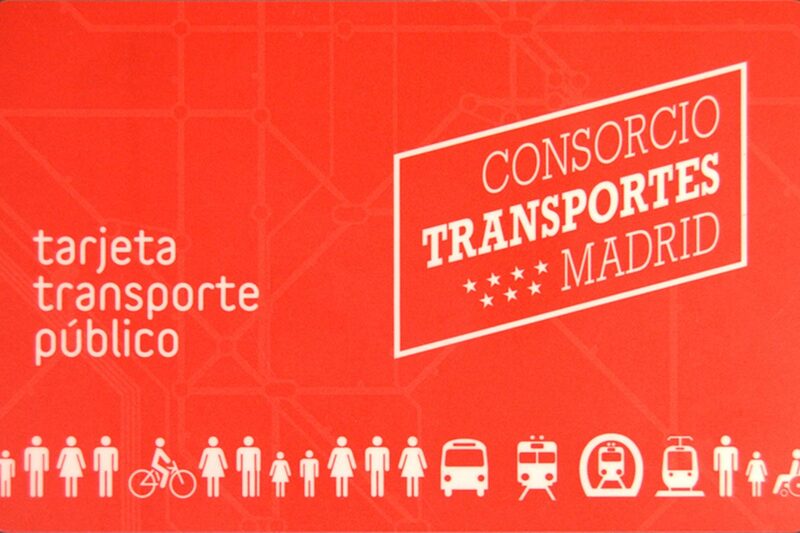 How to get Madrid’s public transport card? – Recent passport-size photo. Close to TtMadrid, there are quite a few machines that allow you to take a photo in 3 minutes. – DNI, NIE, passport or residence permit. – The request form, filled in during your appointment. You’ll get it immediately, and now that the public transport card is in your hands, get to know everything you can do with it! 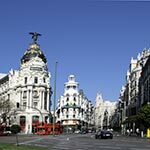 Madrid is divided into different areas and the price of travelling from one zone to another differs. In the public transport system, there are eight fare zones that not only cover six parts of the Community of Madrid but also include two of the Castilla La Mancha. With the Abono Joven you can travel through all the fare zones from A to E2, otherwise having to pay a separate fee for each of the areas. Stay tuned to the second part of our blog dedicated to all the places the Abono Joven can take you to for free! Additionally, you can get a free entry to Prado, Reina Sofía and Thyssen-Bornemisza Museums through an express ticket office. Get discounts in restaurants, stores, trips and services. Click here for more information. 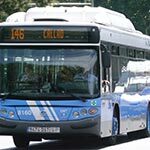 It offers important advantages in terms of security; if you lose it or is stolen, you can go to the offices of the Public Transport Card to cancel it and get a duplicated, just paying a fee of 6 euros. When CAN’T you use the abono joven? The Abono Joven can’t cover a part of a payment on routes that exceed the fare zones and cannot be used for AVE, the service of high-speed rail in Spain that offers long distance trips and leads to Barcelona, Sevilla, Málaga, others cities of Spain and France. Also, the Abono Joven cannot be used for Avant services, that offers medium distance trips between Madrid and Toledo/ Cuenca/Guadalajara. You can’t borrow your transport card to anyone, because the Public Transport Card is personal and non-transferable. If you violate this rule this can lead you to pay a penalty fee between 100 and 200 euros. Take proper care of your Public Transport Card and enjoy what it has to offer you! Check out Most beautiful rural escapes close to Madrid blog to know more about places to travel and our blog for more information about Madrid. And of course, teaching English allows you to set your own schedule leaving lots of time to traveling, so be sure to check out our leading TEFL course in Spain.